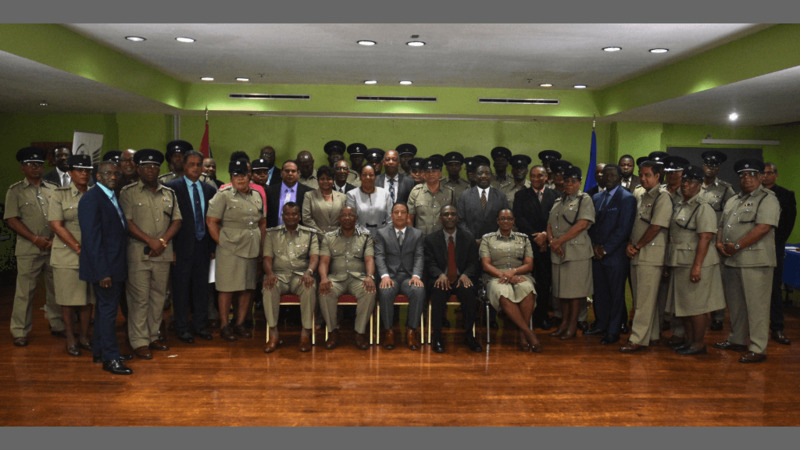 Police Commissioner Gary Griffith has met with the U.S. Embassy Law Enforcement Working Group, as part of his commitment to engage with stakeholders in the fight against crime. 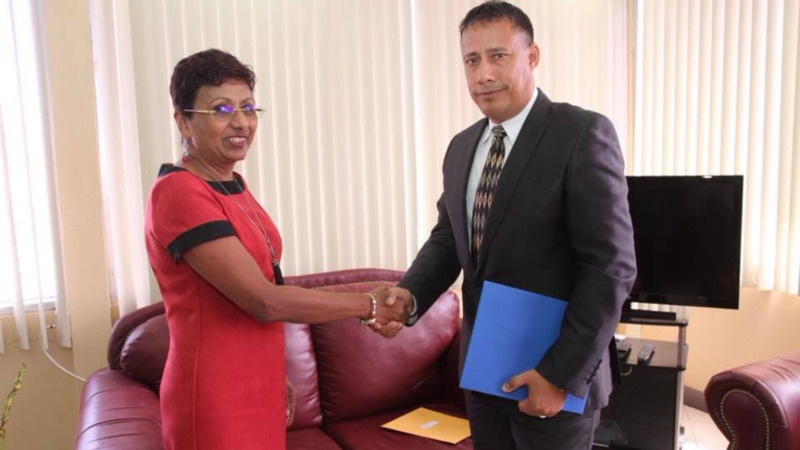 The meeting on Tuesday was a courtesy call on Chargé d’Affaires (CDA) John McIntyre, at the US Embassy, Port of Spain. 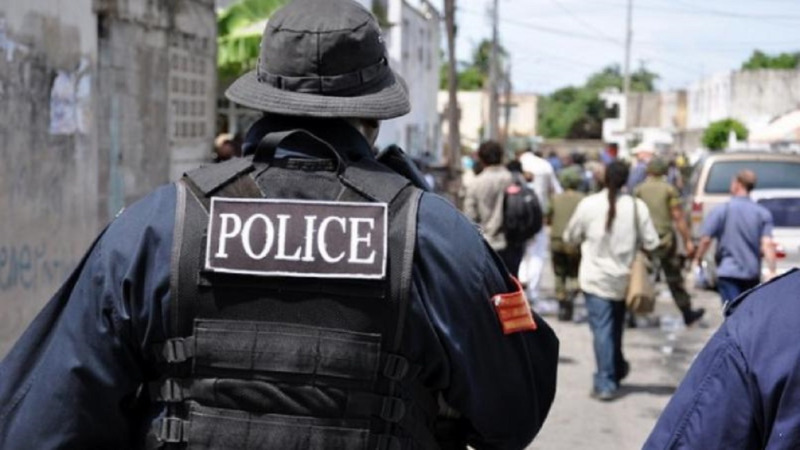 The brief meeting focused on discussions around the strong working relationship between the Trinidad and Tobago Police Service (TTPS) and the Embassy. Griffith also met with representatives from the Federal Bureau of Investigations, Drug Enforcement Administration, Department of Homeland Security, United States Military, U.S. State Department’s Office of International Narcotics and Law Enforcement, U.S. State Department Regional Security Office, U.S. State Department’s Bureau of Consular Affairs, and the U.S. State Department’s Political and Economic Affairs Section. 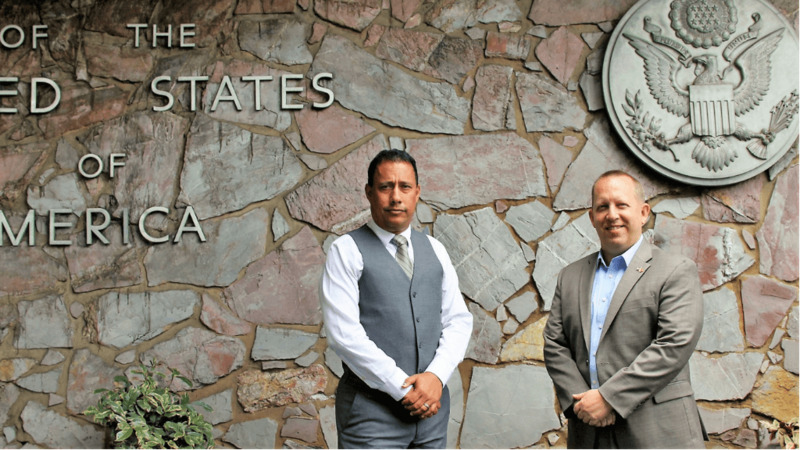 Commissioner Griffith, CDA McIntyre and the Embassy team further discussed the Commissioner’s focus on reform and timely results, as well as the various collaborative programmes, already established, between the TTPS and U.S. Embassy. CDA McIntyre gave Commissioner Griffith the commitment that the US government will remain engaged with the TTPS, and by extension the citizens of Trinidad and Tobago.